I am new to the forum, so apologies if this has cropped up before, but I did search for it without success. 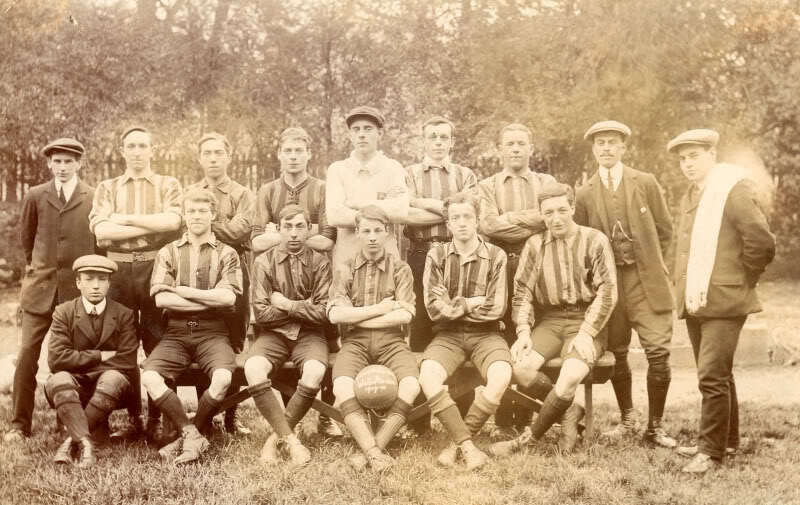 I have a picture from 1909/10 of Wednesday Rovers. 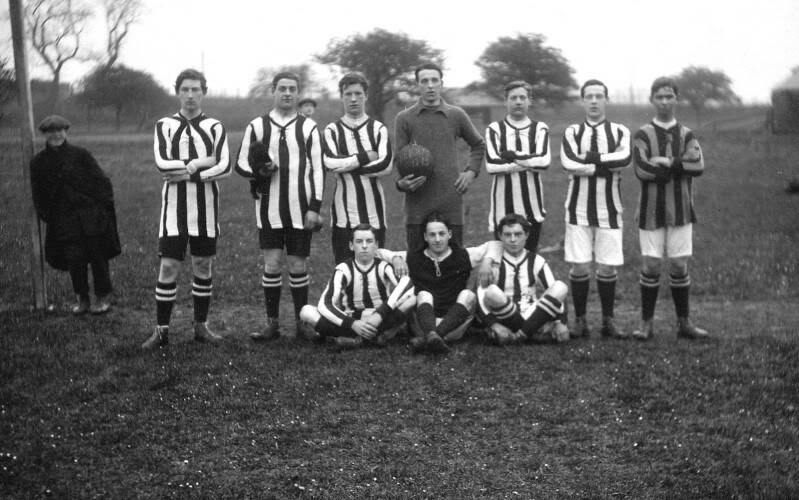 I also have two pictures of a football team from 1912/13. Marked on the ball is KL exce W Res[or Rvs]. On the latter two pictures is my uncle Harry Cobb who was from Gaywood. Can anyone tell me anymore about these teams? Lovely pictures, love Spit the dog! Welcome to the forum Nick. Lets hope someone comes up with a few answers for you. Spot on Ted. The goalpost lurker does it for me.